Big Water Edition with 17x62 Sport Trax Powered by a 2011 Mercury 115 Pro XS 189 hours. 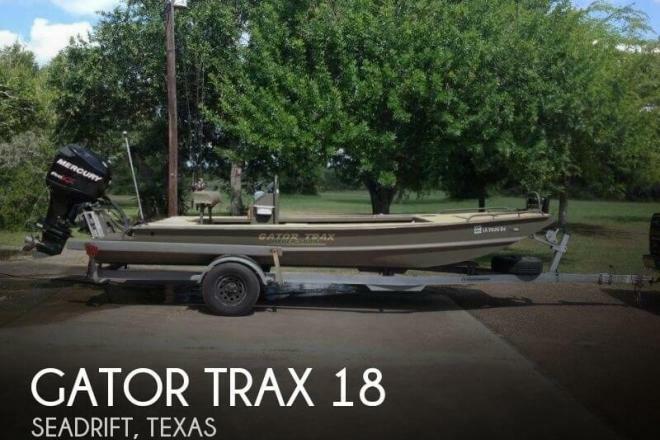 If you are in the market for a flats boat, look no further than this 2011 Gator Trax 17x62 Sport Trax, just reduced to $19,999 (offers encouraged). 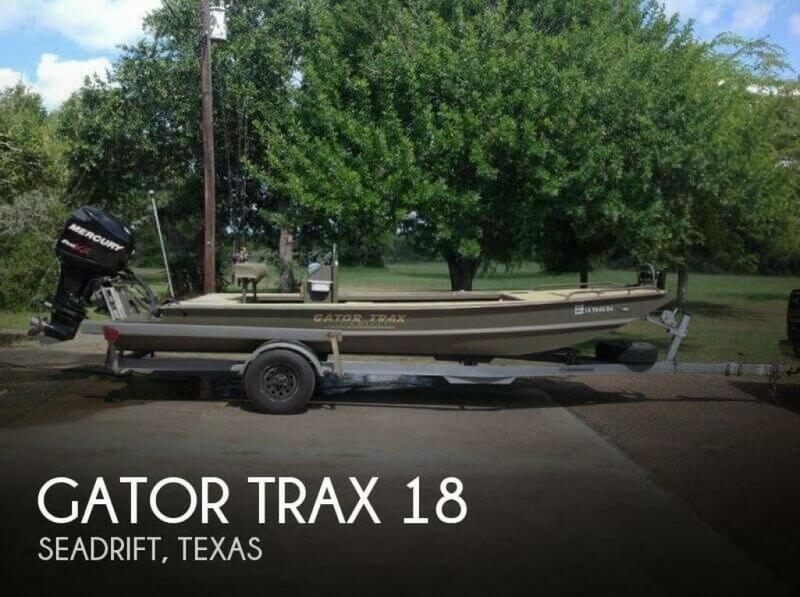 This boat is located in Waller, Texas and is in great condition. She is also equipped with a Mercury engine that has only 217 hours.